Part of the Washington D.C. Collection. The Lincoln Memorial is located on the west end of the National Mall. 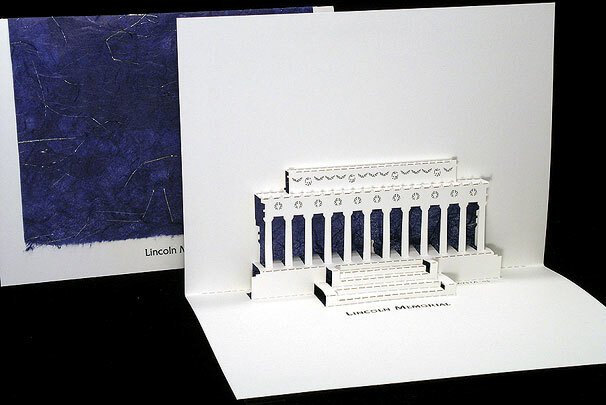 The Lincoln Monument Association was formed in 1867, two years after the assassination of President Lincoln, but it wasn't until 1911 that Congress passed the Lincoln Memorial Bill providing funds for its construction. The Memorial is based on the Greek temple with 36 Doric columns representing the 36 states of the Union at the time of Lincoln's death.